I noticed the other day that the sequel to Resident Evil: Revelations is going to be coming out early next year. Now I have not actually played Revelations but have always meant to. I heard the parts on the boat are good while the Chris Redfield parts are more 'new' Resident Evil style of too much action and not enough horror. Check out the teaser trailer below, it doesn't actually contain any game footage but is not a bad little live action piece. 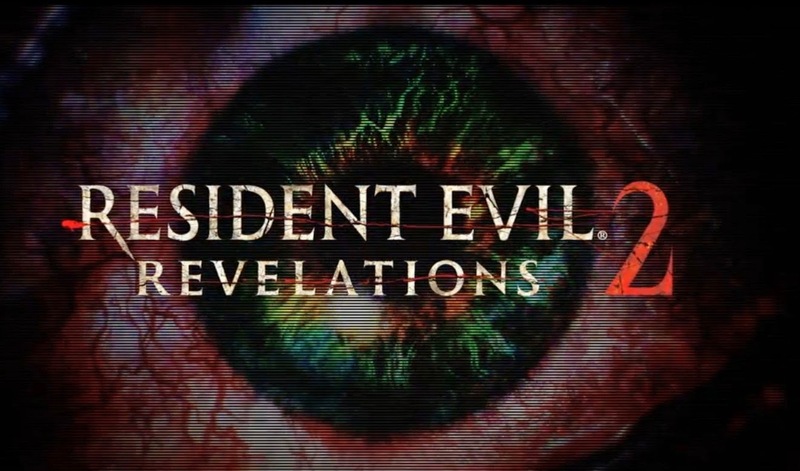 Resident Evil: Revelations 2 is due to come out on X-Box One, X-Box 360, PS3, PS4, and PC. Interestingly enough I saw no mention of the 3DS which is where the first game originally first appeared.